Save the Date! Instrument Rental Day for year-round schools will take place on Saturday, July 22, and Instrument Rental Day for traditional calendar schools will be held on Saturday, September 9. 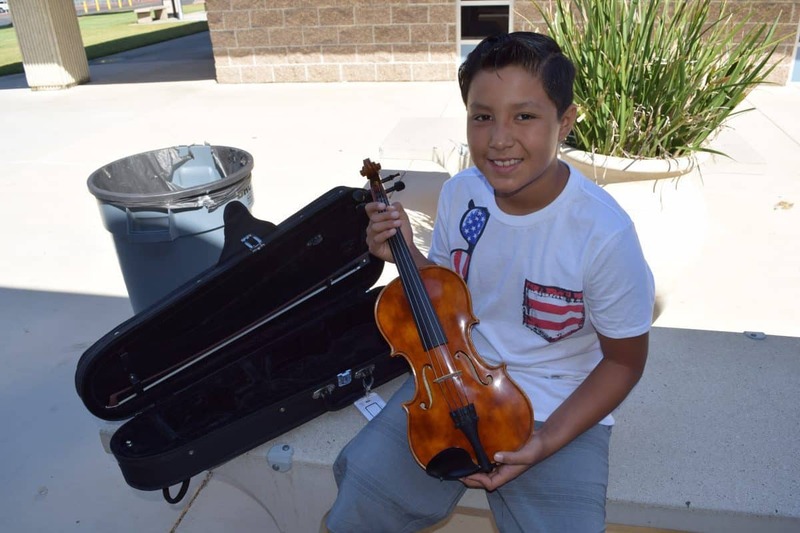 Each year, IPSF rents nearly 2,000 high-quality musical instruments at affordable prices to students in IUSD. Instrument Rental (IR) offers parents a less expensive alternative to purchasing a new instrument that may only be used for a short time. Proceeds from the IR program support music programs across the district. Appointments must be made online in advance.